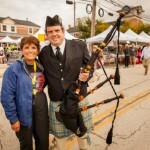 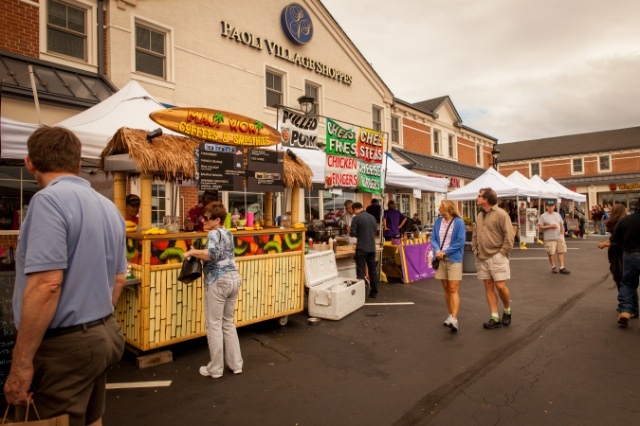 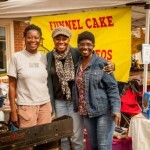 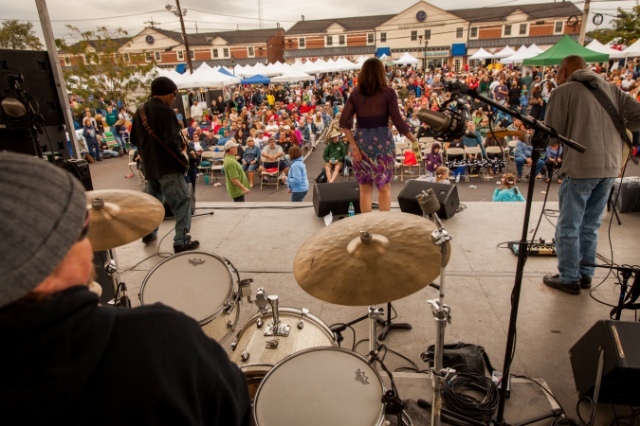 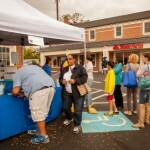 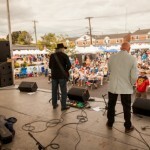 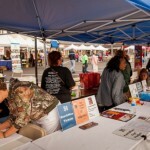 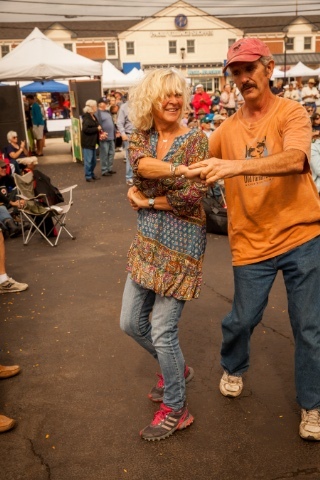 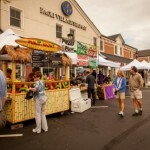 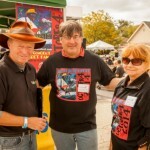 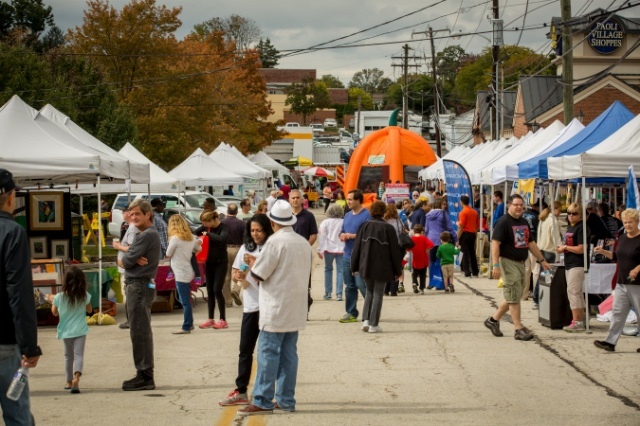 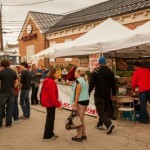 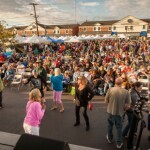 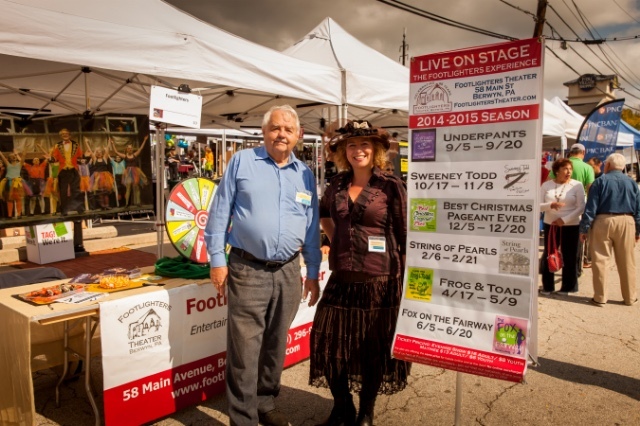 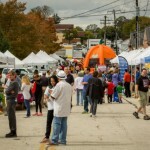 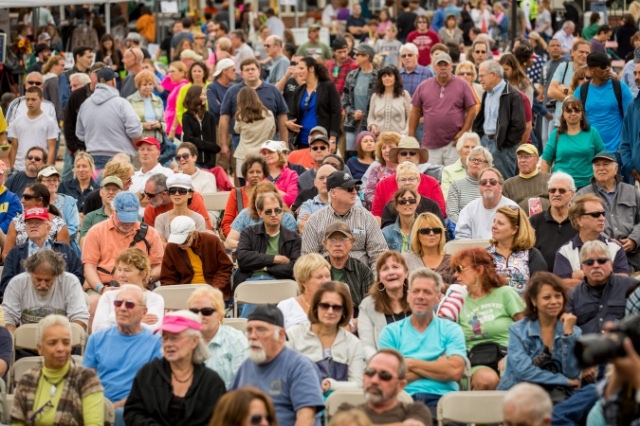 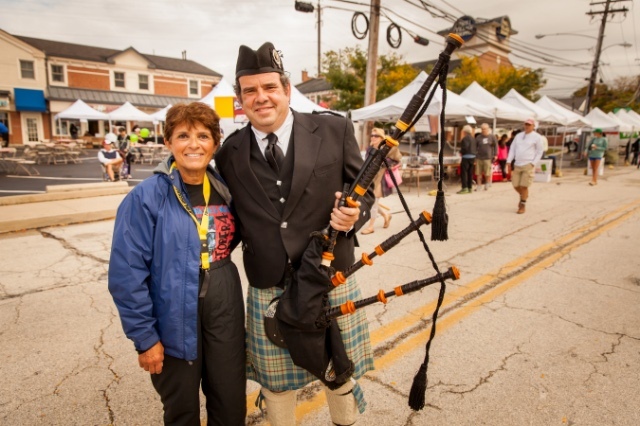 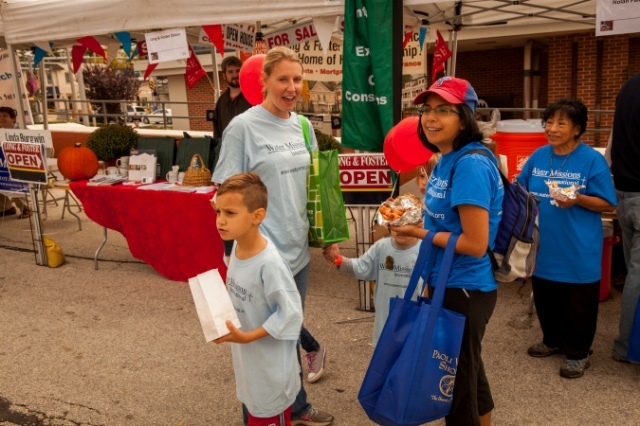 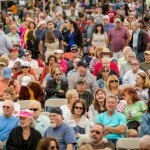 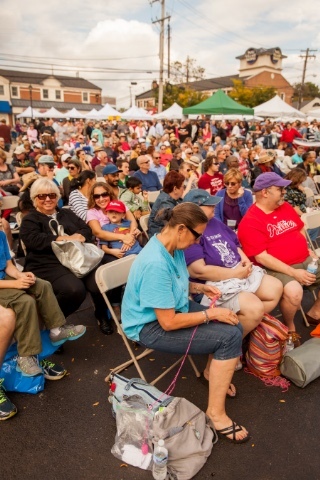 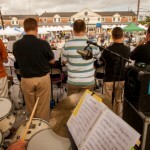 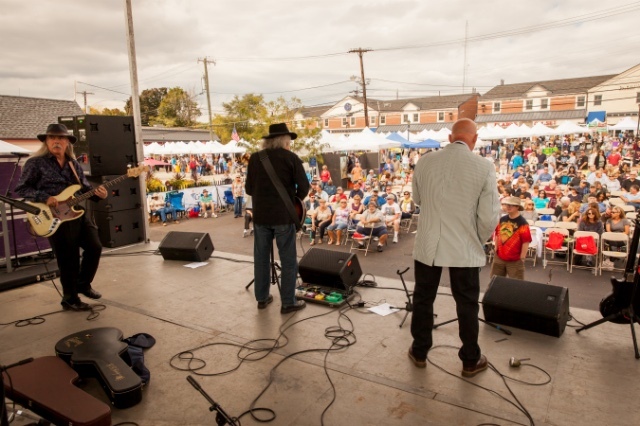 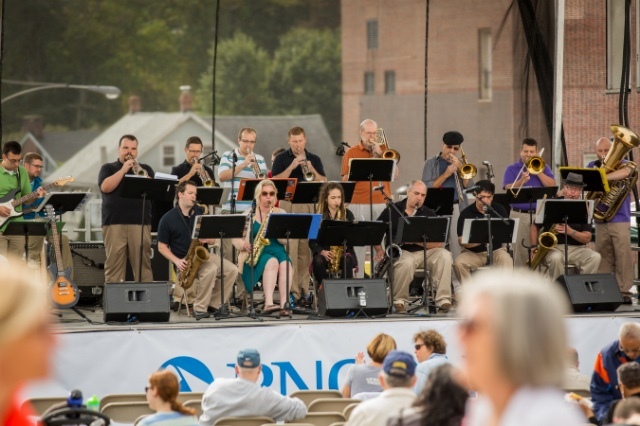 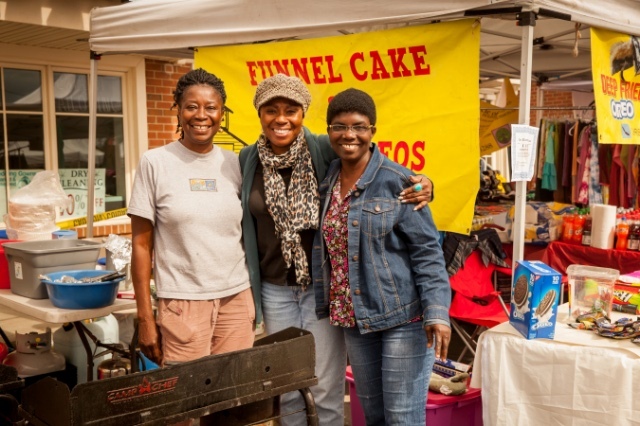 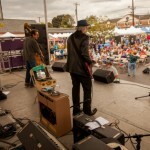 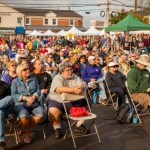 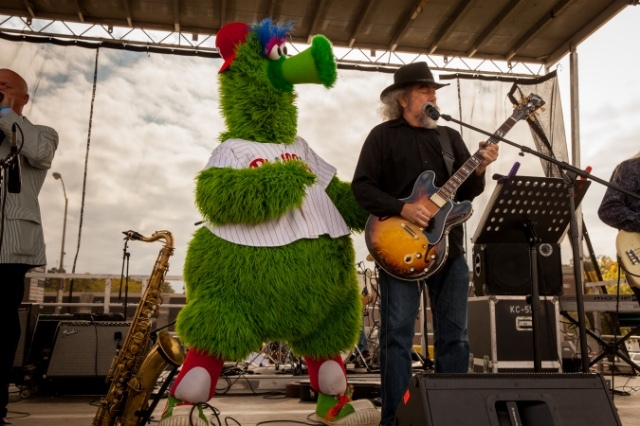 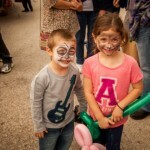 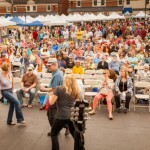 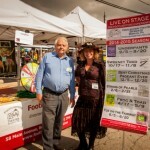 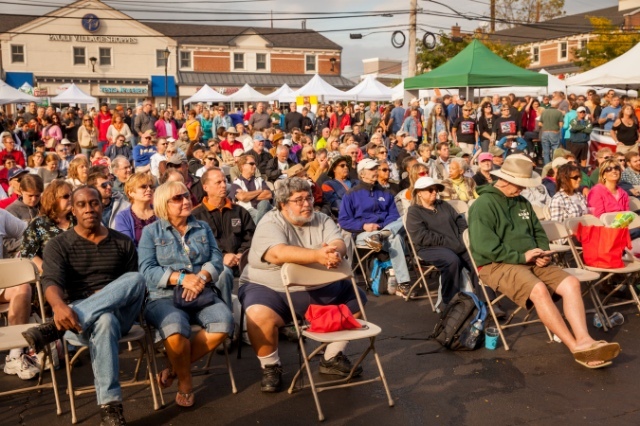 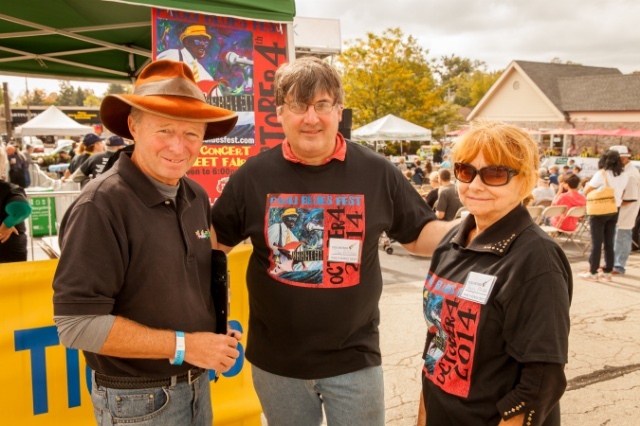 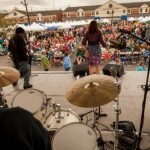 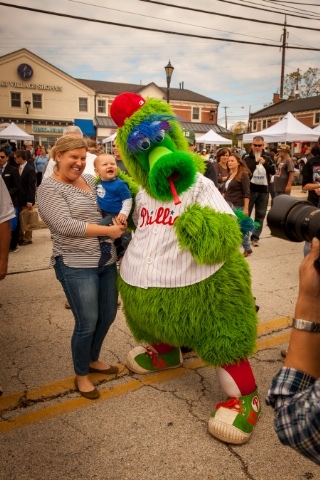 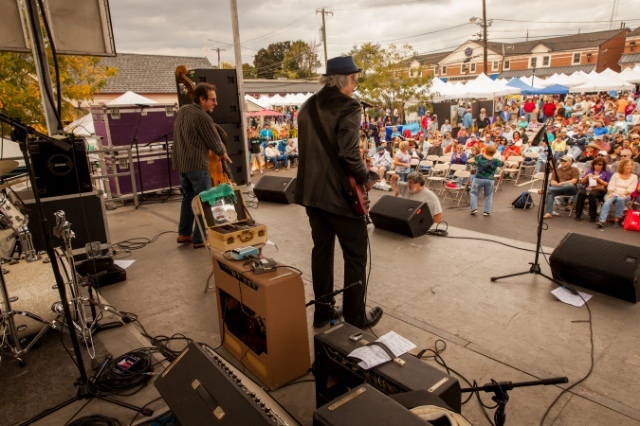 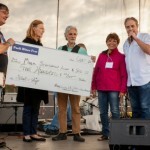 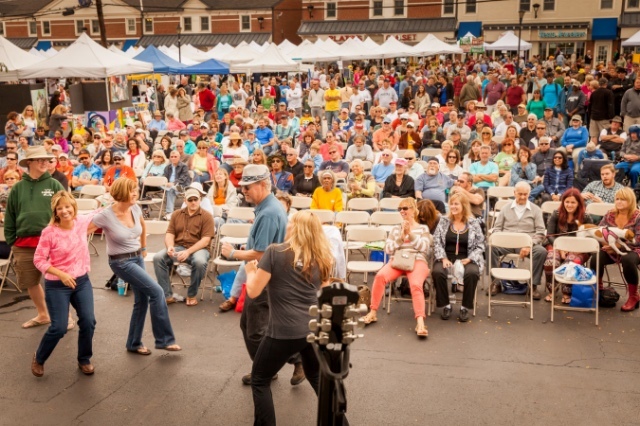 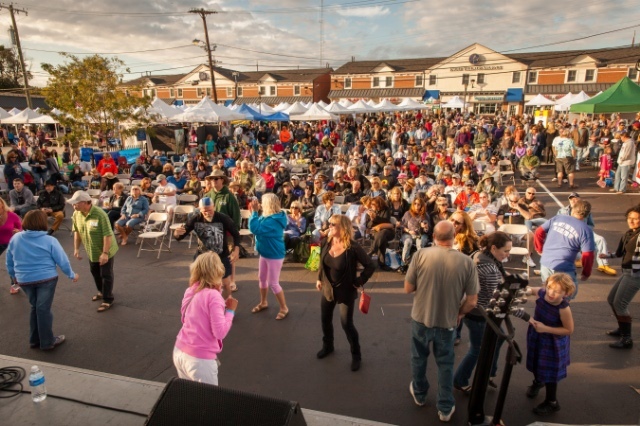 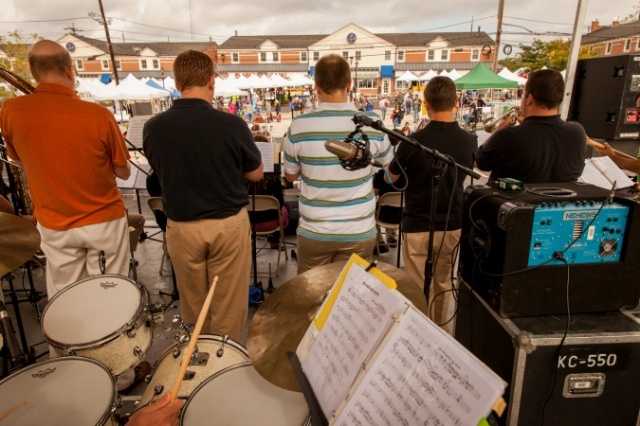 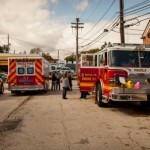 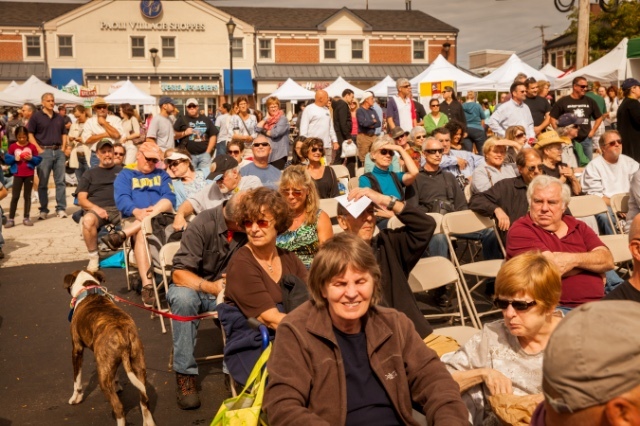 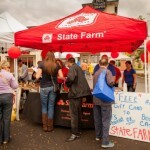 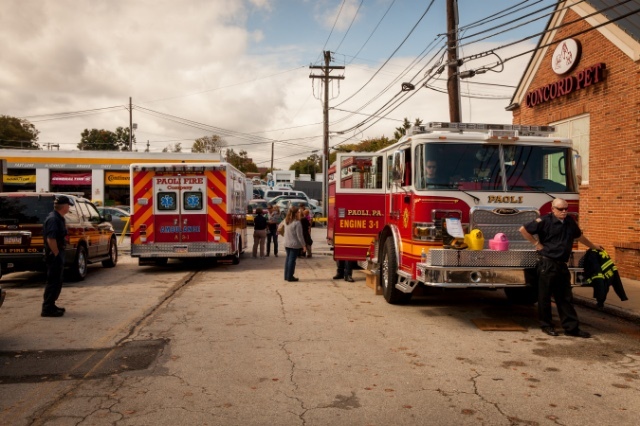 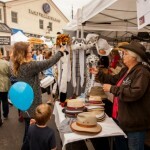 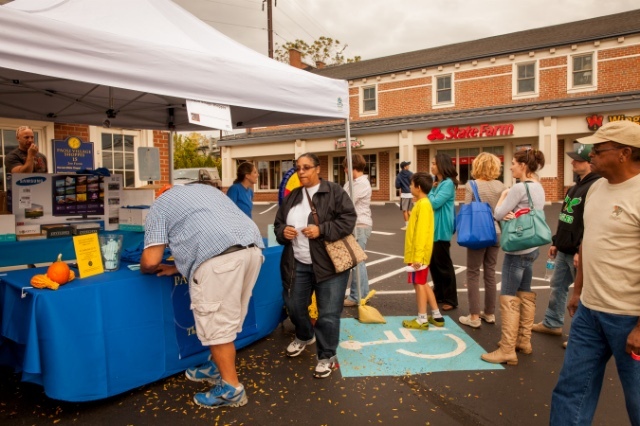 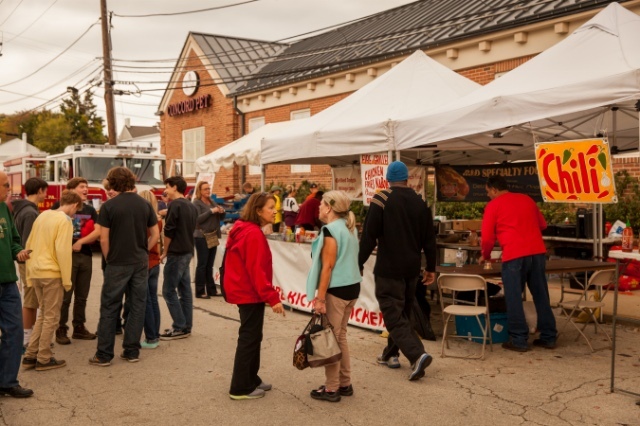 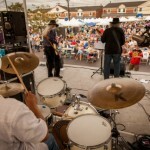 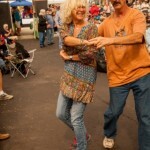 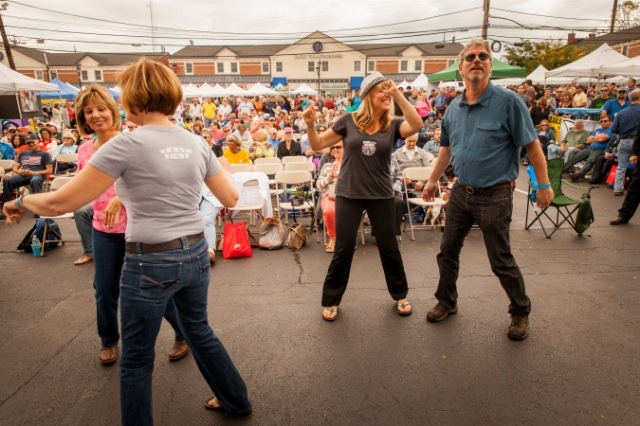 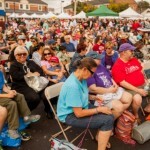 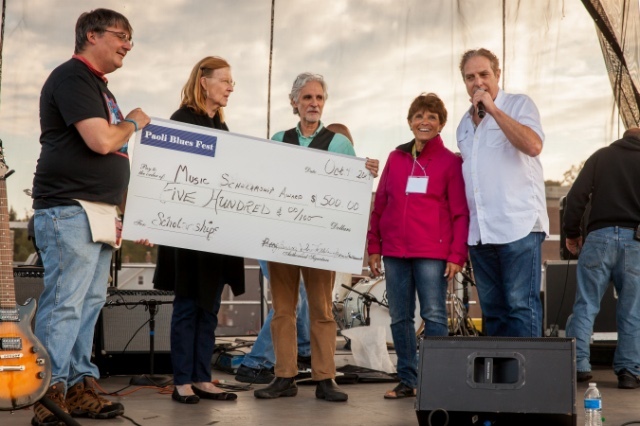 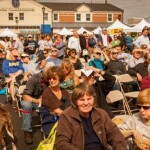 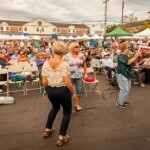 Did you have the chance to attend Paoli Blues Fest on October 4th? 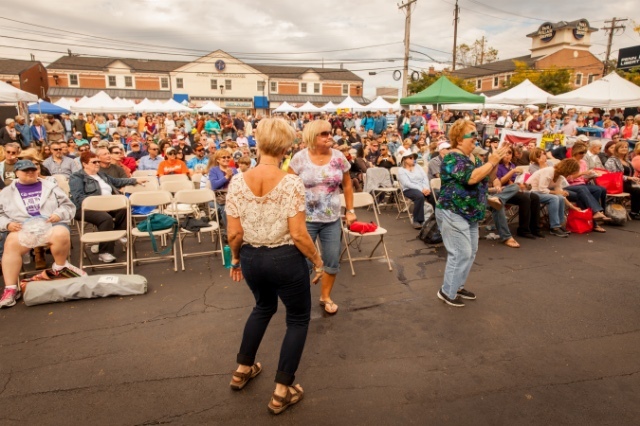 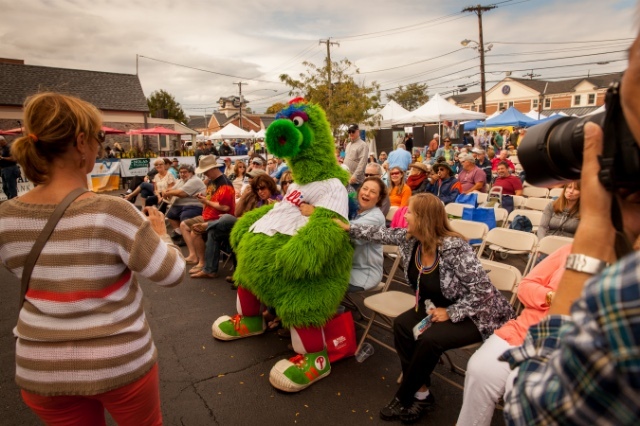 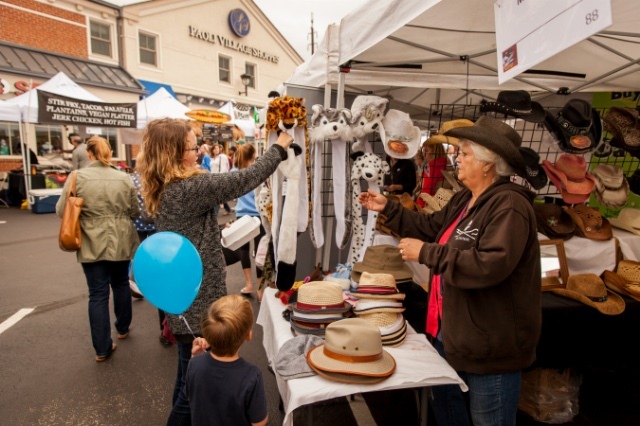 The event featured bands playing from noon to 6pm, including Blue Plate Specials, the Deb Callahan Band, Blue Bizness & much more! 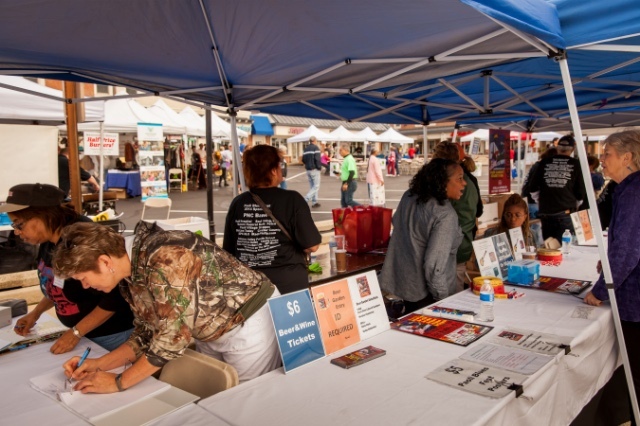 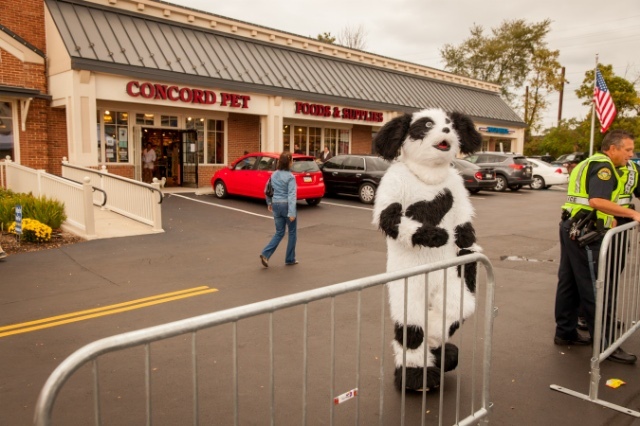 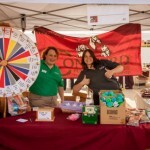 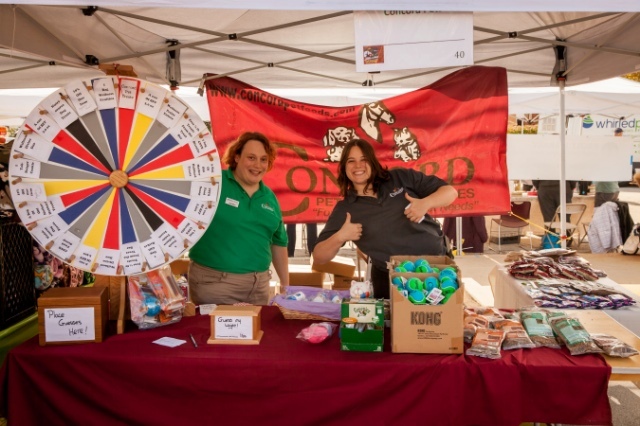 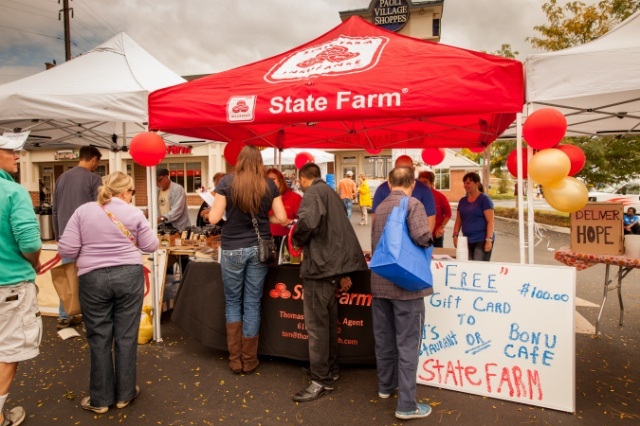 The event also featured 100+ vendors selling food, jewelry, clothing, kid’s stuff, pet stuff, hats, T-shirts, giving out free, fun stuff. 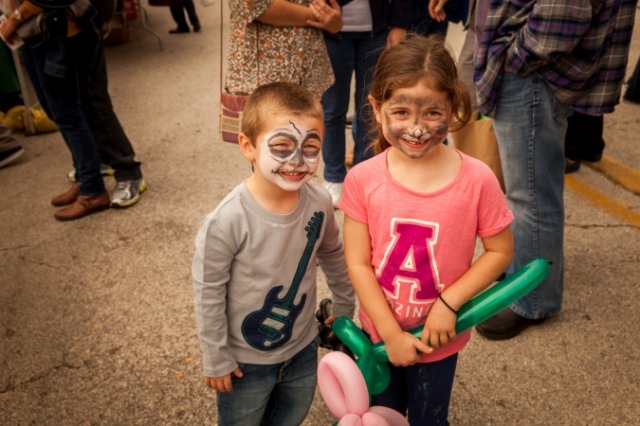 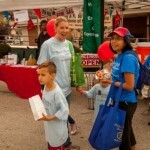 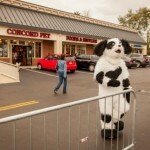 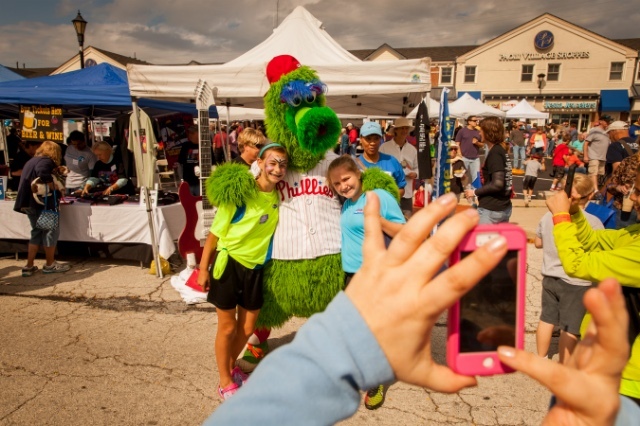 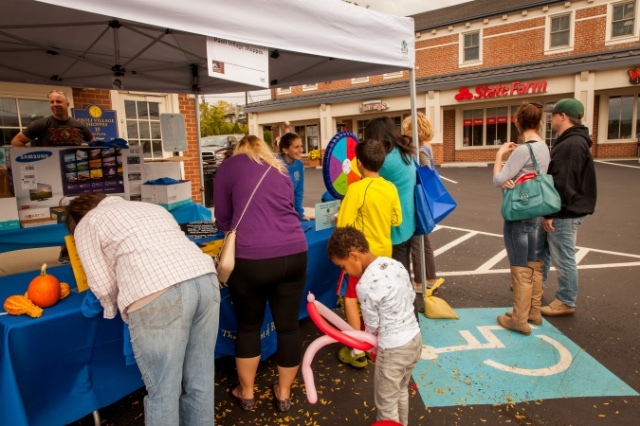 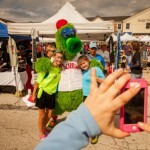 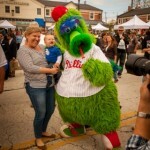 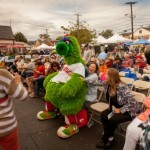 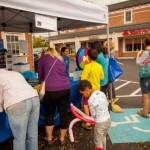 Plus a Beer Garden, Kidz Zone with crafts, moon bounce, face painting and more. 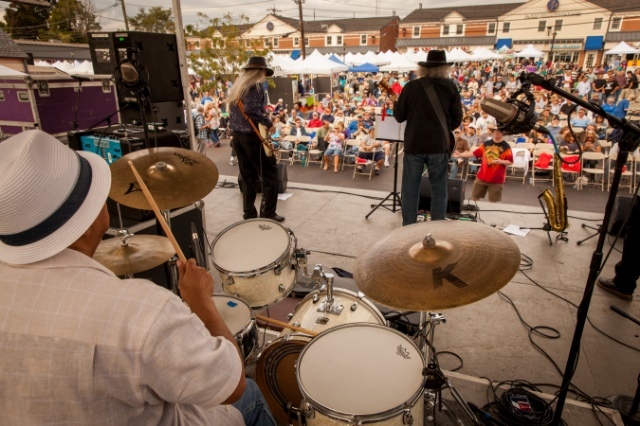 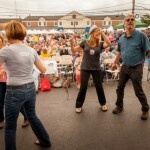 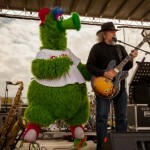 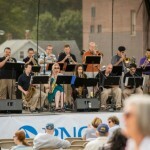 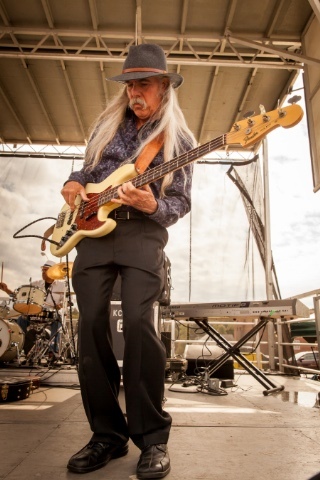 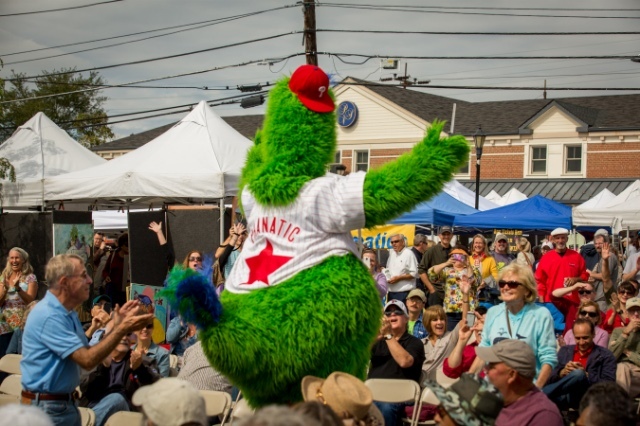 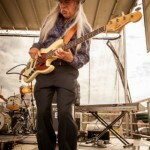 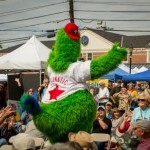 Take a look at some photos from this year’s Paoli Blues Fest.